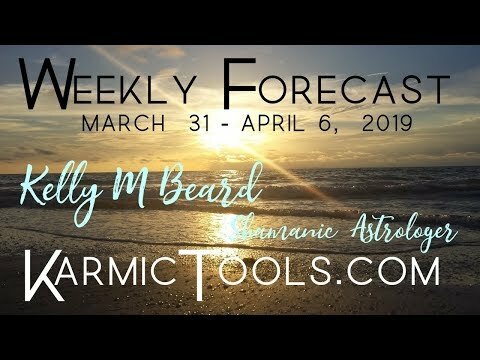 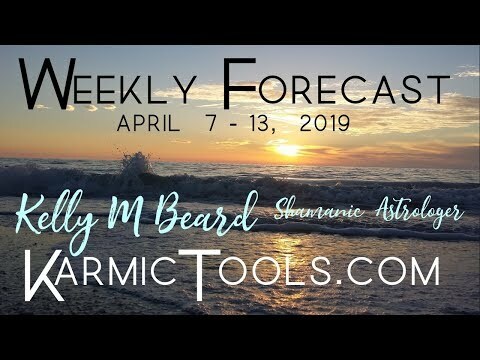 This is the video version of the Karmic Tools Weekly Forecast for March 24– 30, 2019, as read by Kelly Beard. 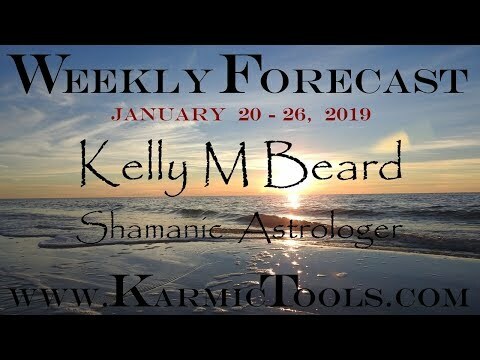 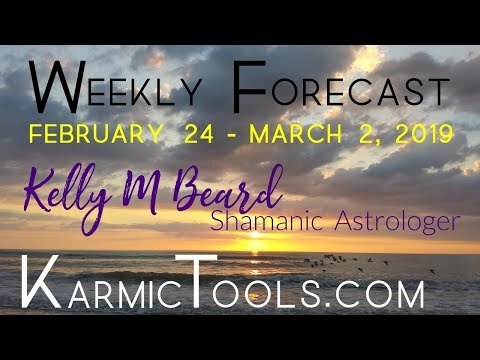 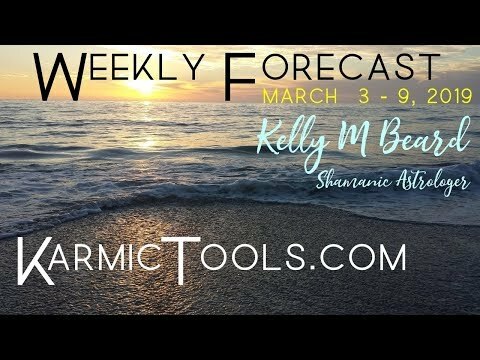 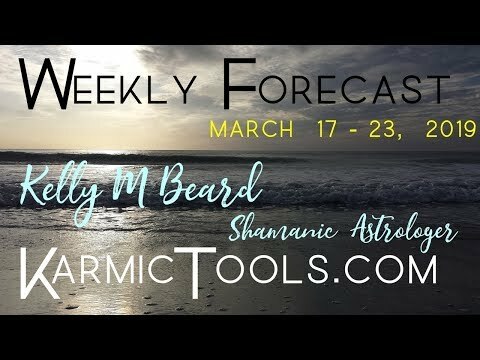 This is the video version of the Karmic Tools Weekly Forecast for March 17 – 23, 2019, as read by Kelly Beard. 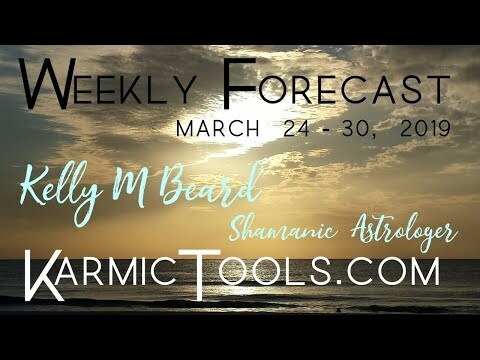 This is the video version of the Karmic Tools Weekly Forecast for February 17 – 23, 2019, as read by the Author. 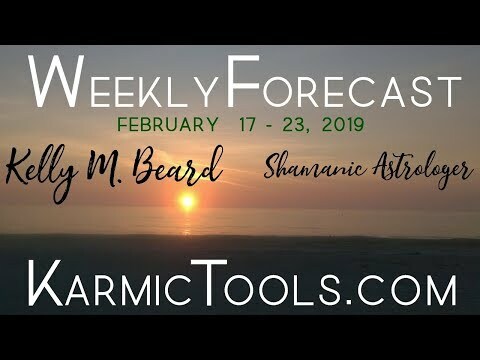 This is the video version of the Karmic Tools Weekly Forecast for January 27 – February 2, 2019, as read by the Author. 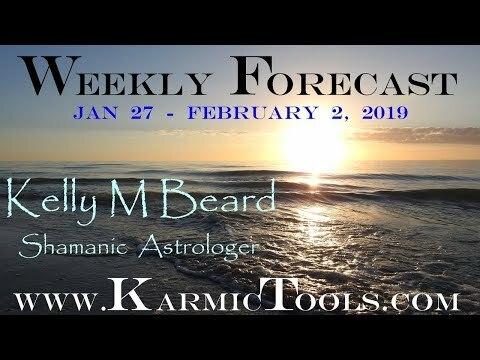 This is the video version of the Karmic Tools Weekly Forecast for January 20 - 26 2019, as read by the Author. 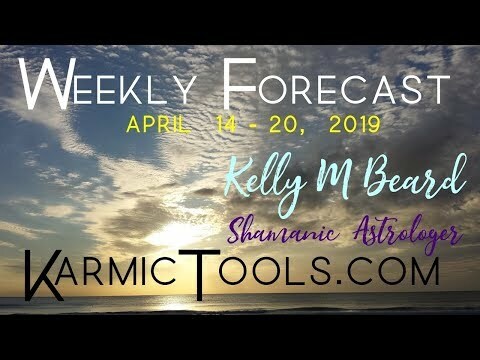 The Karmic Tools Weekly Forecast by Kelly M Beard covers the current planetary transits which affect people in different ways and to various degrees of intensity.